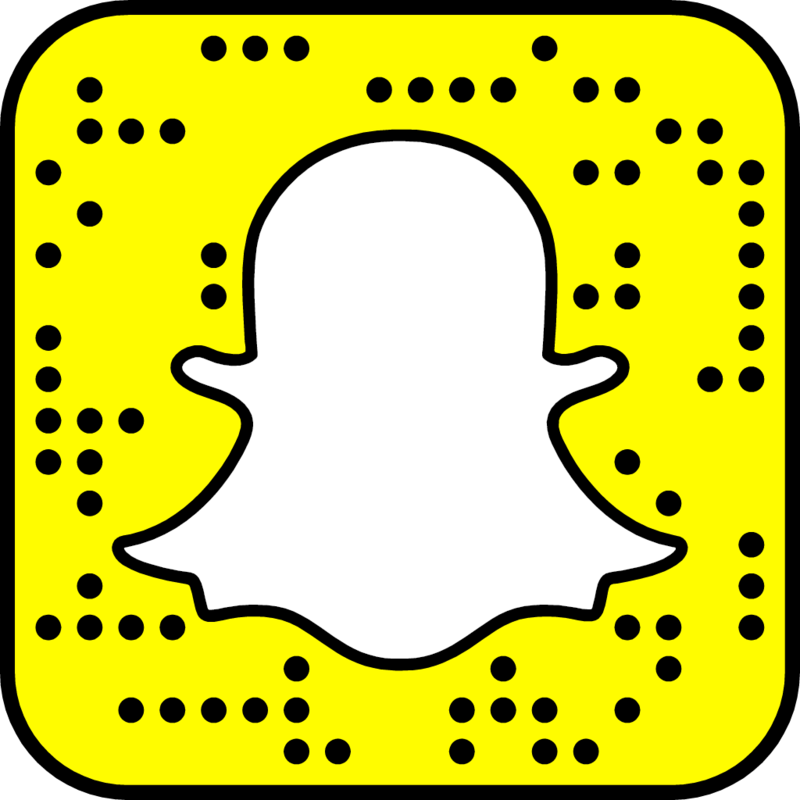 For my 25th birthday, I went to The Carolina Kitchen with my brother and mom. 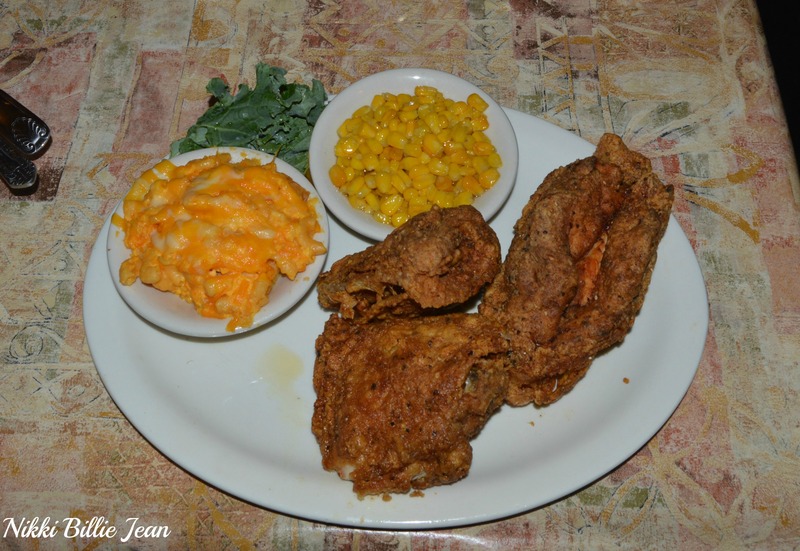 Carolina Kitchen is a popular southern cuisine restaurant in the D.C., Maryland & Virginia area. We went to the Hyattsville location. 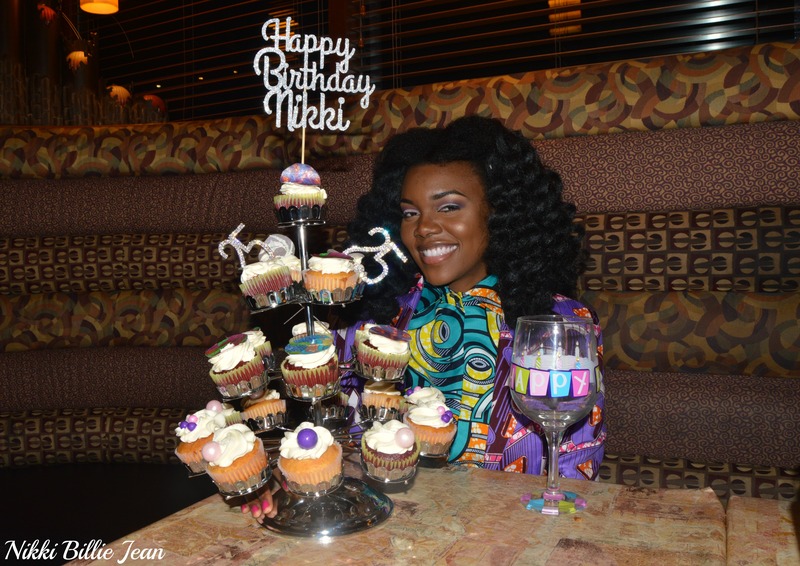 After seeing Olori V’s ankara print birthday cupcakes, I told myself I would have to do this for one of my birthdays. The cupcakes were made by Isata Koroma of The Icings on Top. 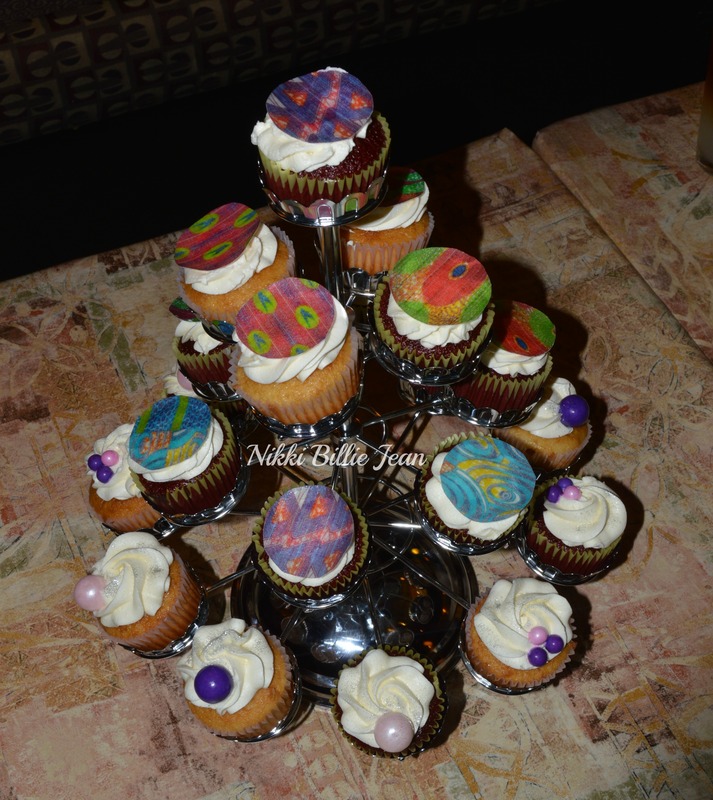 The ankara print on the cupcakes were edible and yummy! The large purple and pink balls are gum balls. The smaller balls are chocolate balls. Talk about an epic cake. A few cupcakes matched the prints on my shirt and suit. 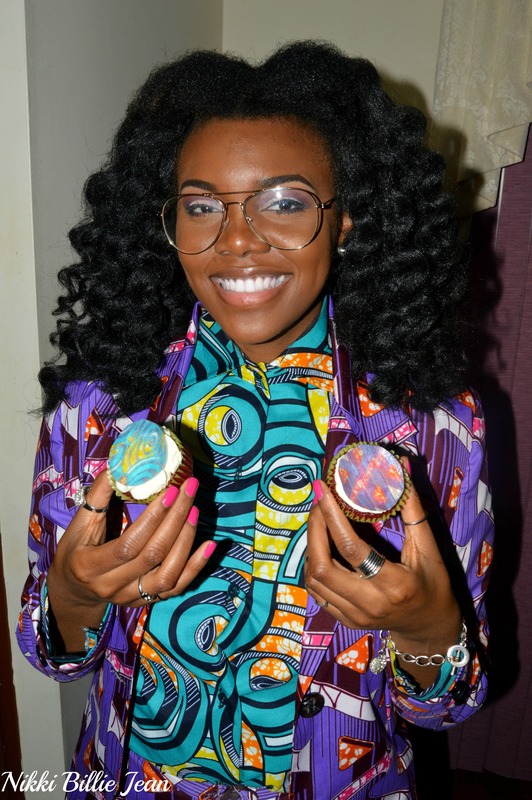 What do you think about the ankara print cupcakes? See the post on my 25th birthday look and outfit here.